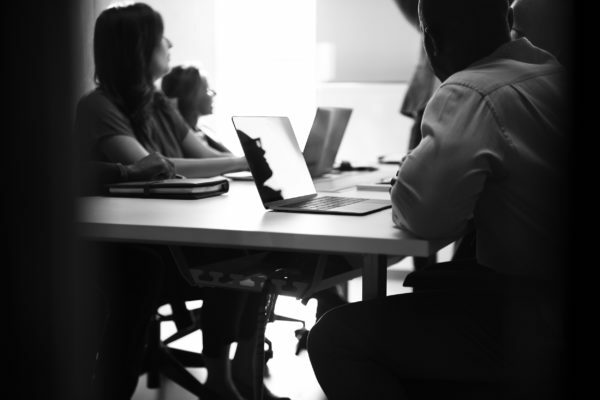 A recent report found that there was a strong preference from small businesses for choosing shared office space over individual offices when choosing new premises. There are a number of key reasons to be a part of a coworking space. At Working Spaces Moss Vale, we’ve identified six key factors of coworking that help our members turn their passions into a business, and grow that business into something they can truly be proud of. Members feel part of a close-knit and productive community. Having connections with others is a big reason people choose to work in a communal space. Working from home can be difficult and distracting, and it can be hard to find motivation. Each coworking space has its own vibe, and community managers will go the extra mile to ensure they create a great experience for you. Community managers will vary, but their priority is always to act as a connector for you in order to grow your business: Who do they know that could help you? What events would benefit you? As well as being part of a community, there’s a great scope to refer, collaborate with, and gain new business from members in your space. It isn’t necessarily the people you meet in your space, but their greater network of contacts. Build relationships and friendships, and the business will follow. A majority of coworking spaces are open 24/7, allowing workers flexibility you would struggle to find in a more traditional team office. Staff and entrepreneurs have the option to work outside the traditional 9-5, especially useful if they have other daytime commitments, as well as allowing people to run global businesses – your team is able to communicate anywhere in the world at any time of day. There are many options available to suit your work style, whether you like to work in a quiet office, out on a flexible desk, or hide away in a pod for hours on end. Whatever style is most productive for you, there is a space to suit you. This is something that is great for larger teams, as you have a variety of personalities and styles of work, and a set of solutions under one roof. One day you could be sitting next to an architect, the next, a front-end developer. Diversity in the coworking community is something that makes the format so successful. It allows you to bounce ideas off people you wouldn’t normally have access to, team up on projects, and broaden your offering to grow your business. Being in coworking spaces allows you to work in high-quality buildings in great locations that may be out of budget for smaller teams or individuals. This has the benefit of opening doors to businesses to pitch to, building trust and adding value to the business as a whole. The majority of coworking spaces are based in areas with a lot of restaurants, bars and other activities for outside of the office and a quality escape to avoid burnout. Coworking spaces allow you to build friendships with people outside of your workplace, which make them easy to maintain even when not working in the same building. Whether one of the key reasons of joining a coworking space is to purely make business relationships, you are also tapping into an entirely new community with potential for you both professionally and personally.